The No. 44 has wide, deep jaws machined for a smooth parallel fit and forms precise folds and seams. 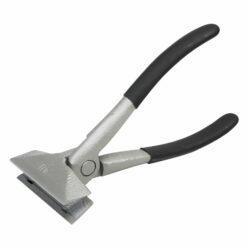 The rugged design features strong, lasting drop-forged steel construction and has a 3 1/2″ wide blade. The No. 44R has wide, deep jaws machined for a smooth parallel fit and forms precise folds and seams. 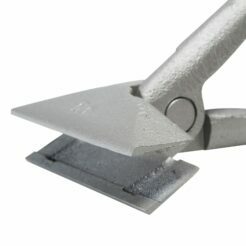 This tool also has a slight radius to prevent tearing of aluminum and other light material. 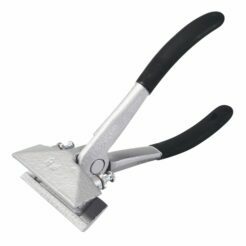 The rugged design features strong, lasting drop-forged steel construction and has a 3 1/2″ wide blade. The No. 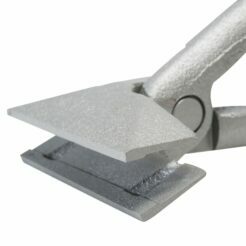 793 has wide, deep jaws machined for a smooth parallel fit and forms precise folds and seams. 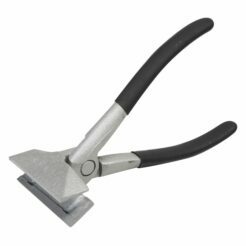 The rugged design features strong, lasting drop-forged steel construction and has a 3 1/2″ wide blade with adjustable depth gauge.